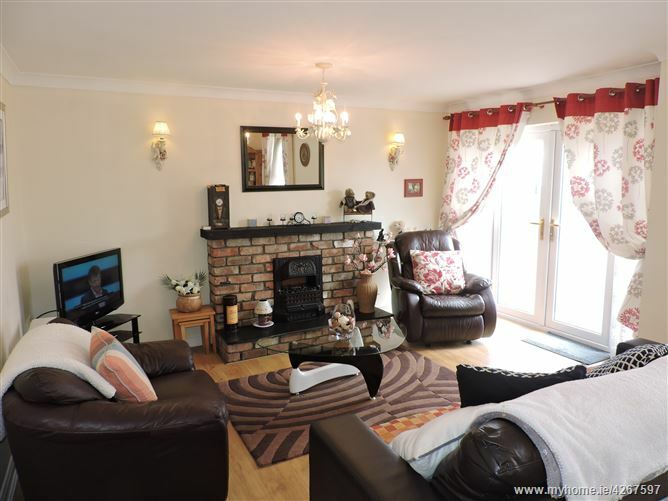 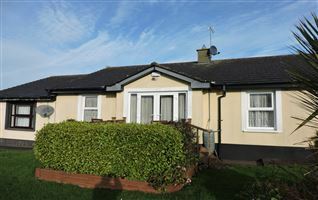 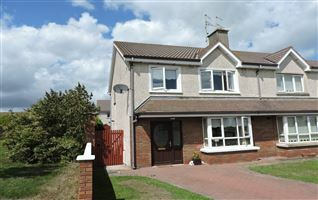 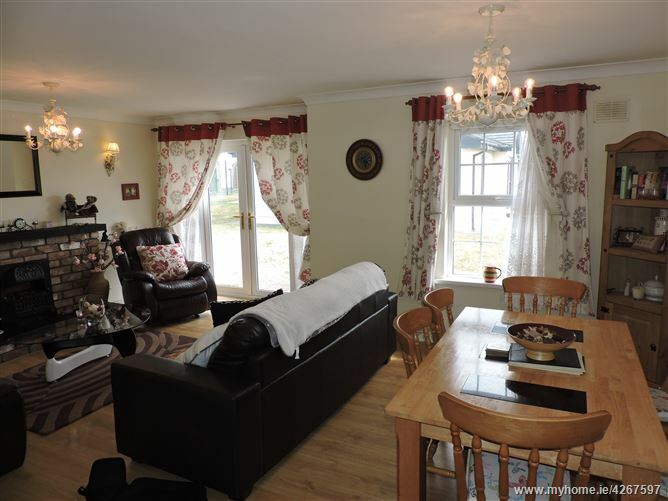 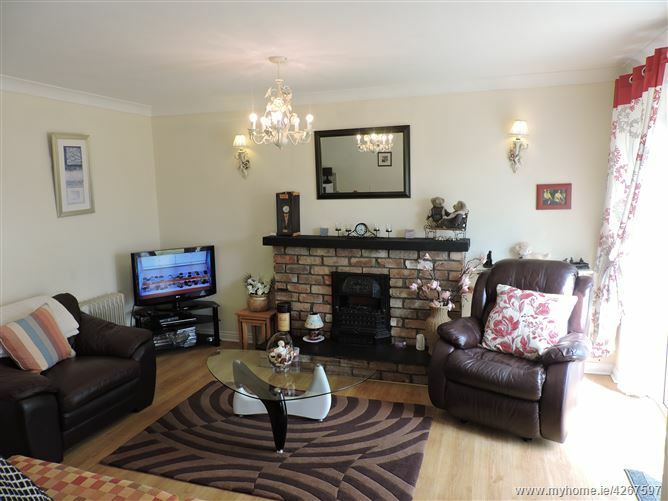 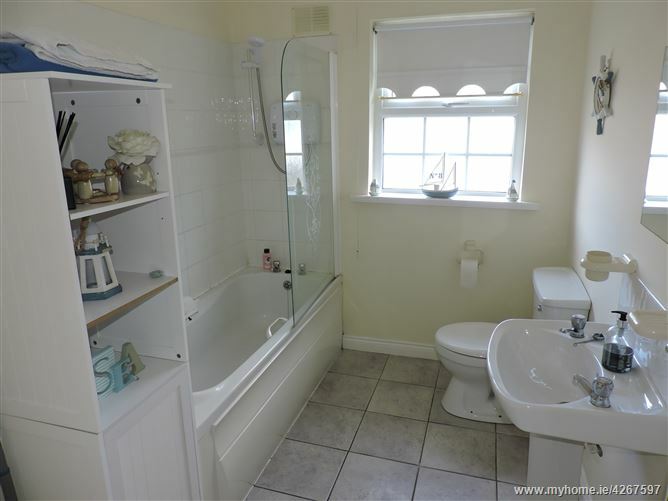 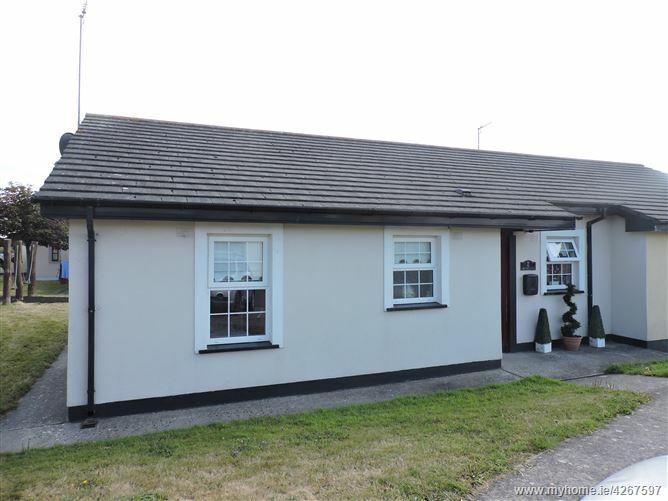 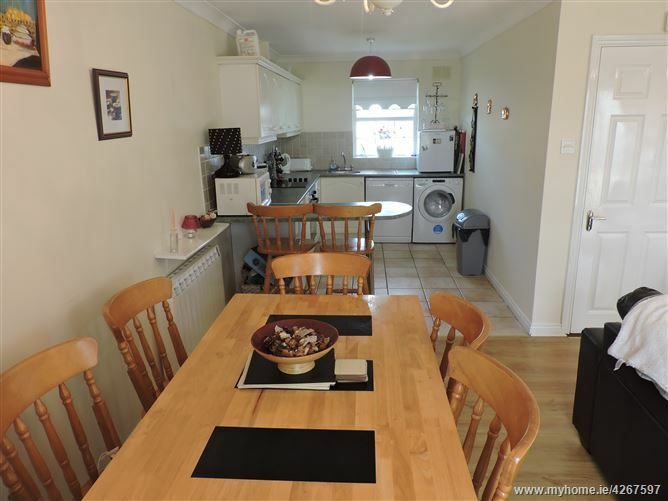 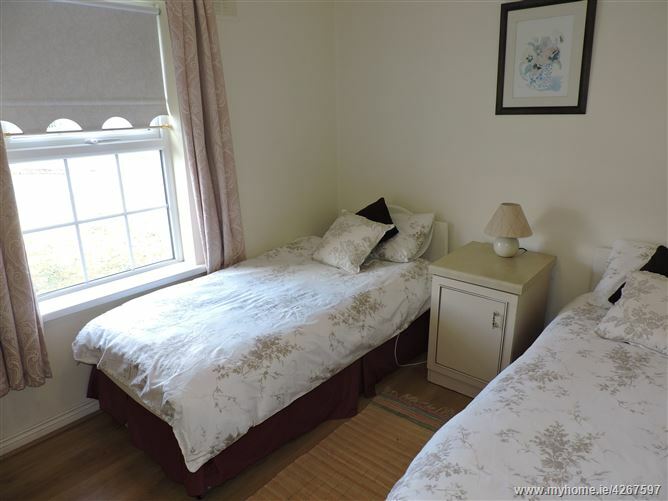 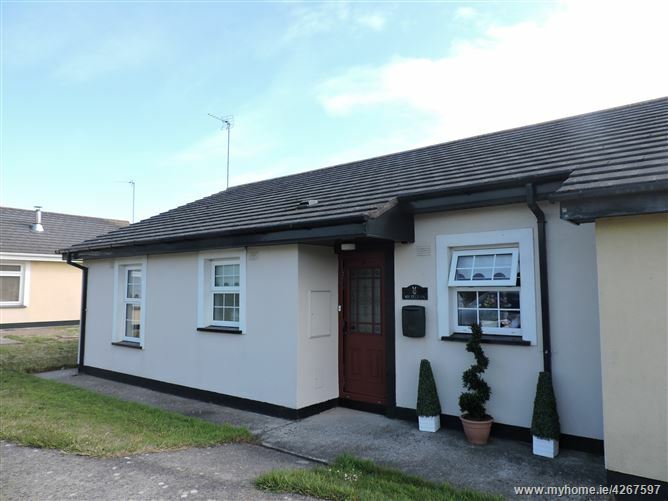 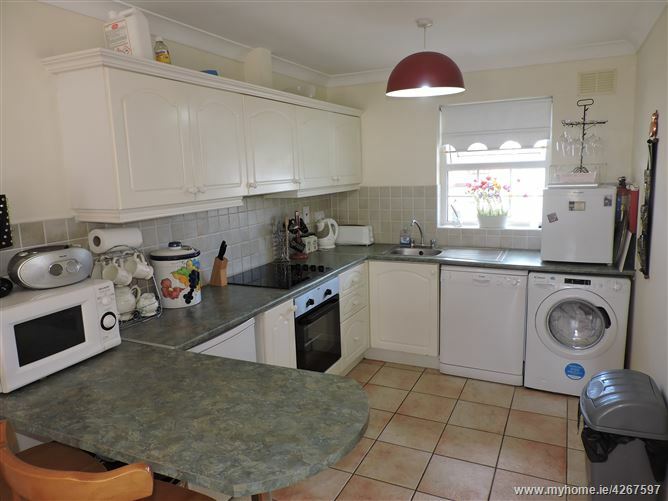 Delightful 2 bedroomed semi detached bungalow in lovely condition throughout and located just minutes from Tramore`s 3 mile sandy beach. 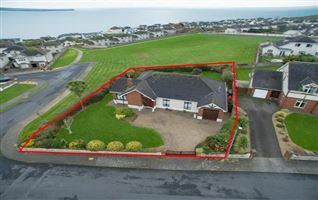 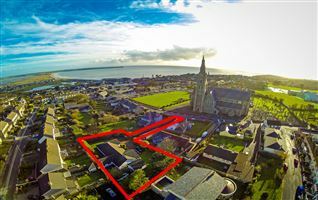 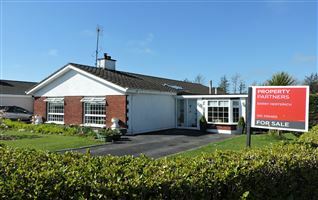 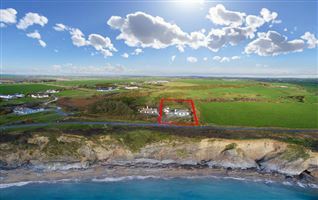 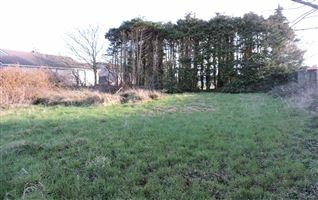 This property would make both an excellent holiday home or retirement property . 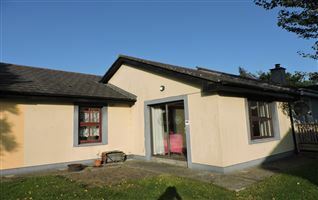 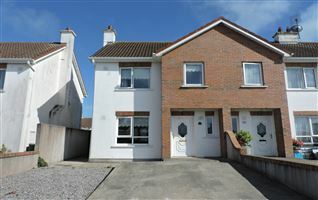 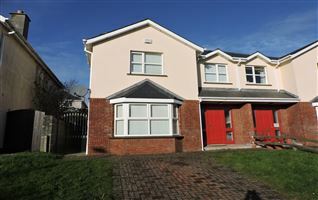 Accommodation included: Entrance hallway, living room / kitchen, 2 bed rooms master en-suite and family bathroom. 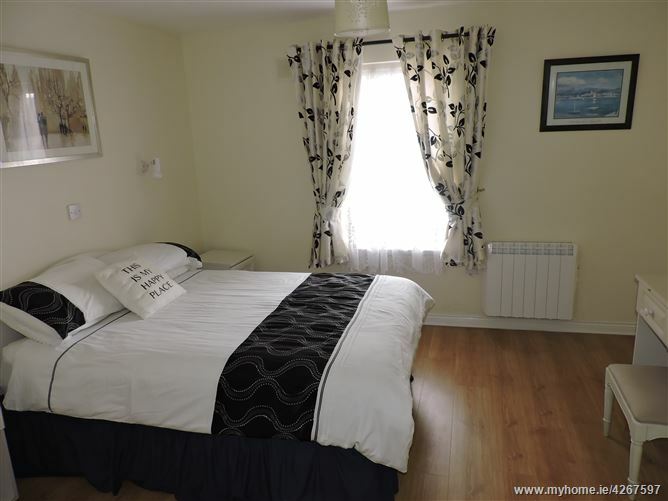 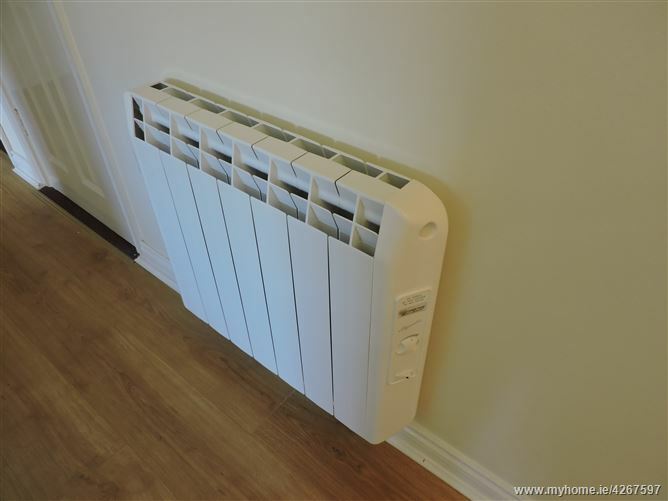 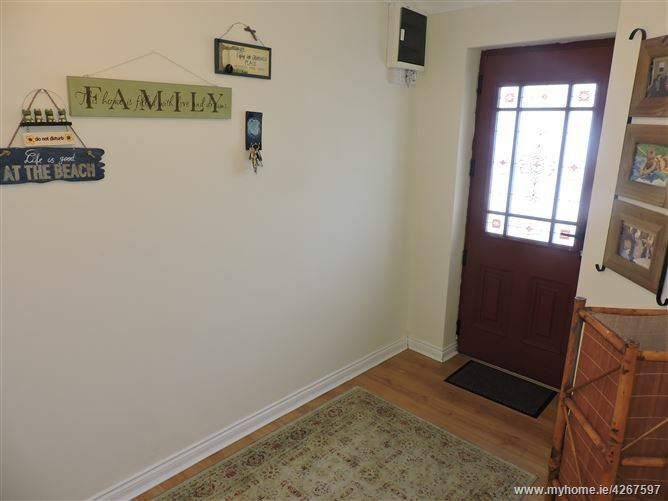 The property has been redecorated and renovated throughout.